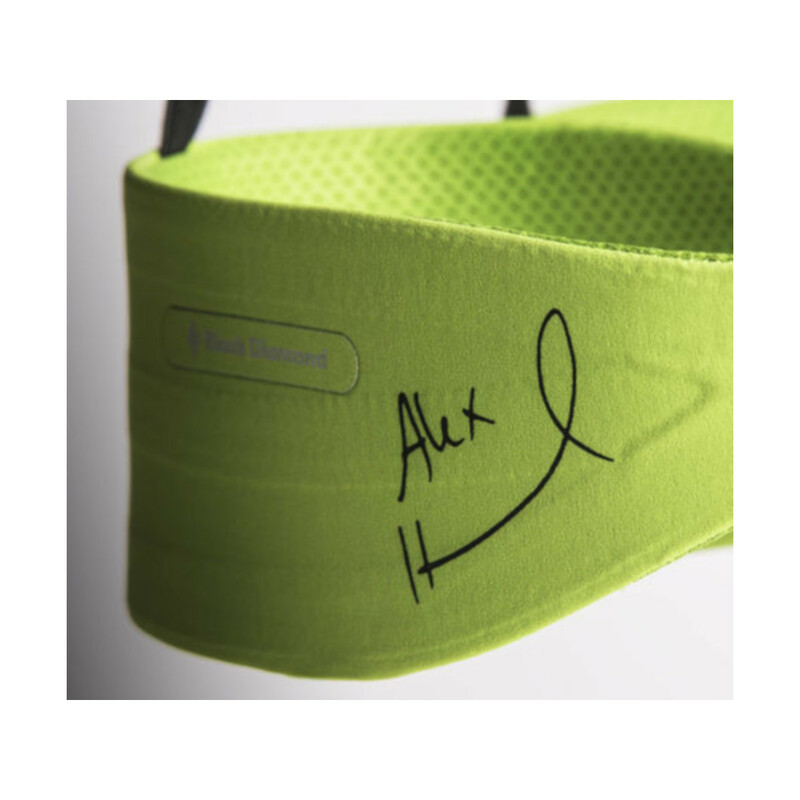 The Solution Harness - Honnold edition is a limited edition harness with a unique colour which features Alex Honnold's signature on the right leg loop. Now we can't promise that this will make you fearless, but we can promise it looks good and a percentage of sales will go to the Honnold foundation which supports solar energy for a more equitable world. 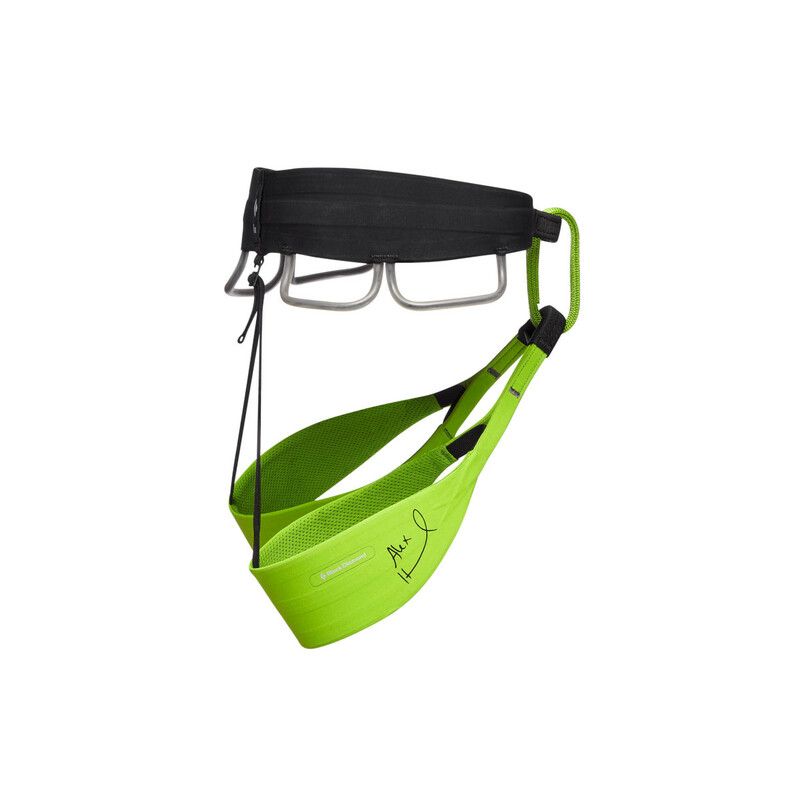 The waistband on the Solution Harness - Honnold edition is lightweight and made from Fusion Comfort Technology™ making it very comfortable on long belays as your partner dogs up their project or while you're taking big falls. It has a contoured fit for great comfort and range of motion. 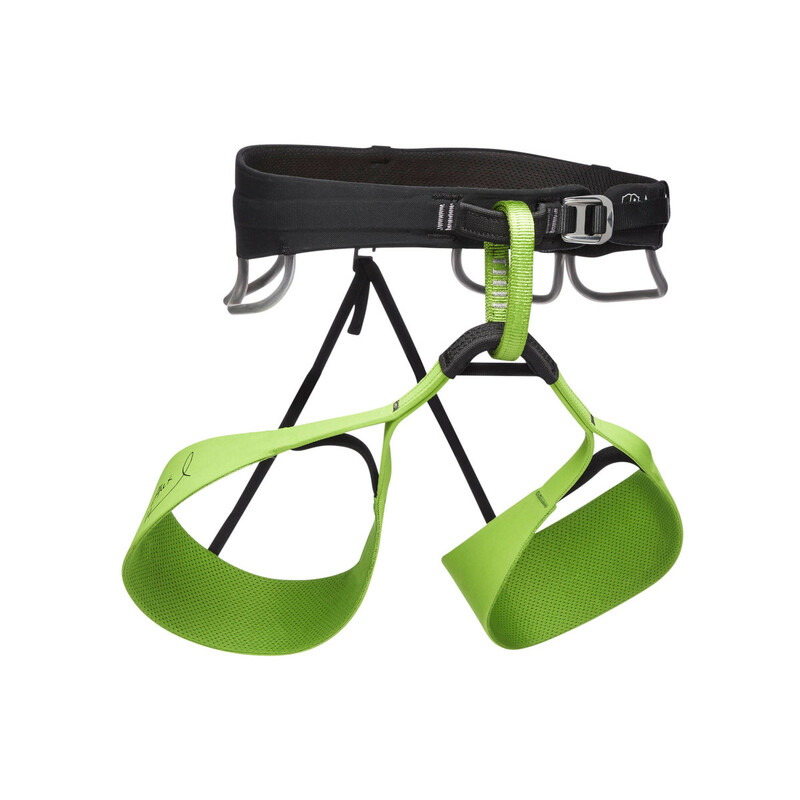 With four pressure moulded gear loops, you will easily be able to get enough quickdraws on for long sports routes.